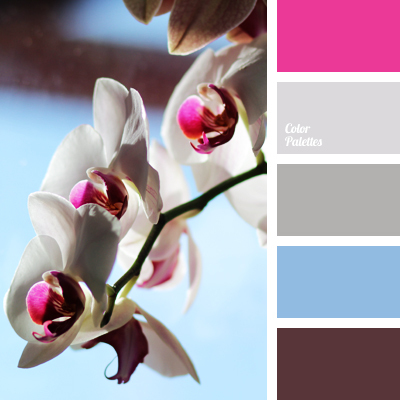 blue and pink, brown and blue, color of fuchsia, color of orchids, color of ripe cherry, color scheme for a house, colors matching, delicate shades of silver, pink and gray, purple-brown color, silver. 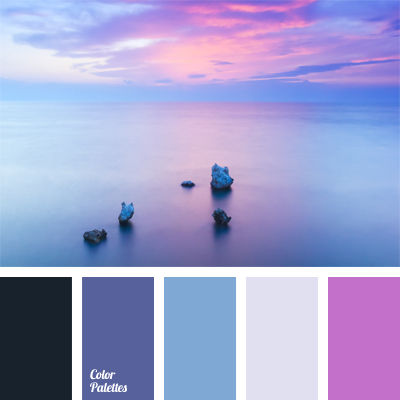 black and violet, blue and pink, colors of sea sunset, colors of sunset, gray, light blue, lilac and blue, lilac color, Pink Color Palettes, shades of violet, violet and blue, violet and pink. 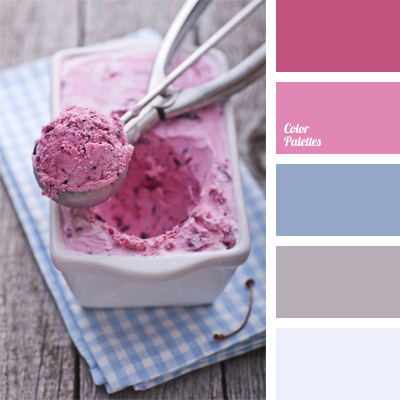 blue and gray, blue and pink, color matching, color of cherry ice cream, dark pink, gray and white, pale pink, palette for a wedding, pastel pink, pastel shades of pink, pink and blue, purple, shades of pink, wedding color solution. 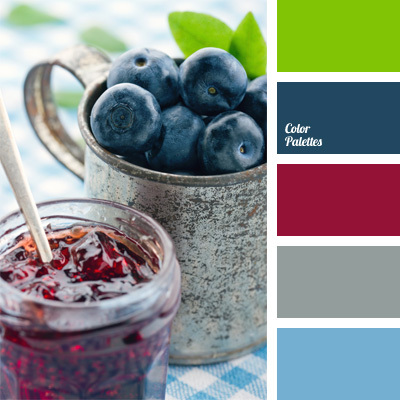 blue and pink, blueberry blue, blueberry color, color palettes for decoration, color solution, colors for decoration, designer’s palettes, metal color, raspberry color, silver-grey. 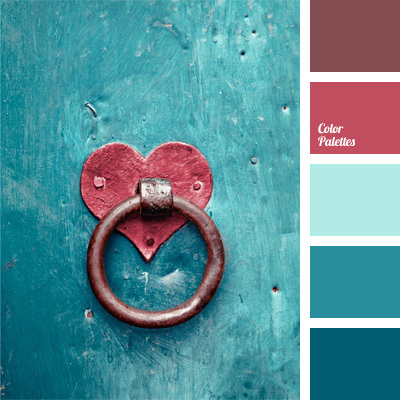 blue and pink, color combination, color of skin, color solution for interior design, combination of colors for interior decor, dark-blue, pastel shades, pink and brown, rich blue, shades of blue. 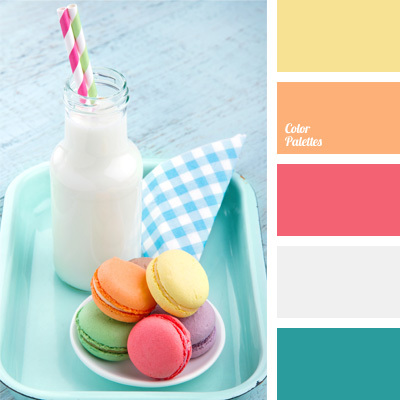 blue and pink, color of milk, color palette for a wedding, color solution for a wedding and wedding decor, Orange Color Palettes, palette for a wedding decor, pastel colors, pastel pink and orange, pastel tones, pink and orange, shades of blue and yellow, Yellow Color Palettes. 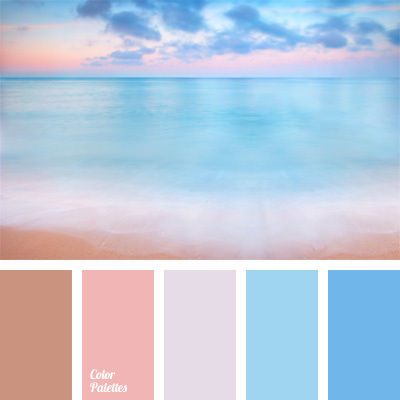 beige and pink, blue and pink, color combinations, color palette for a wedding, color solution for a wedding and wedding decor, gentle tones, palette for a wedding decor, pastel blue, pastel tones, shades of blue, shades of pink, shades of pink and blue, white and pink. 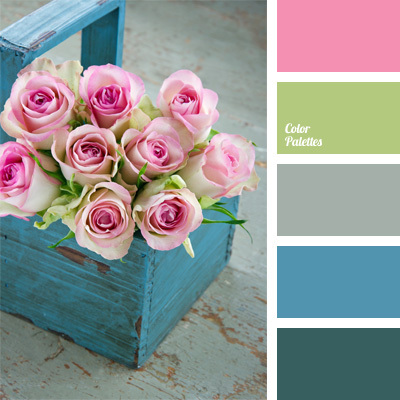 blue and green, blue and pink, color of tea rose, color of turquoise, green blue, pastel tones, pink, pink and light green, shades of blue, turquoise, turquoise and pink.